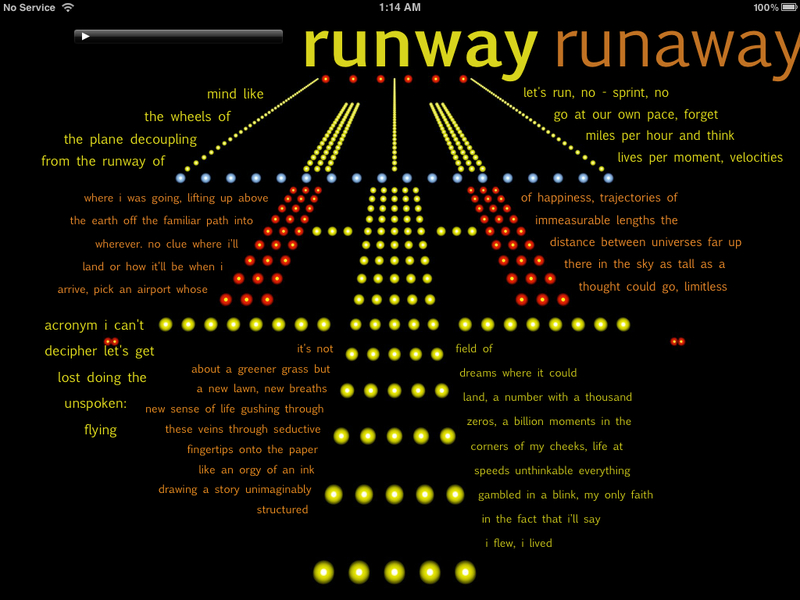 So far only poetry lovers with iPads have been able to read blinks of awe, my new poetry book. 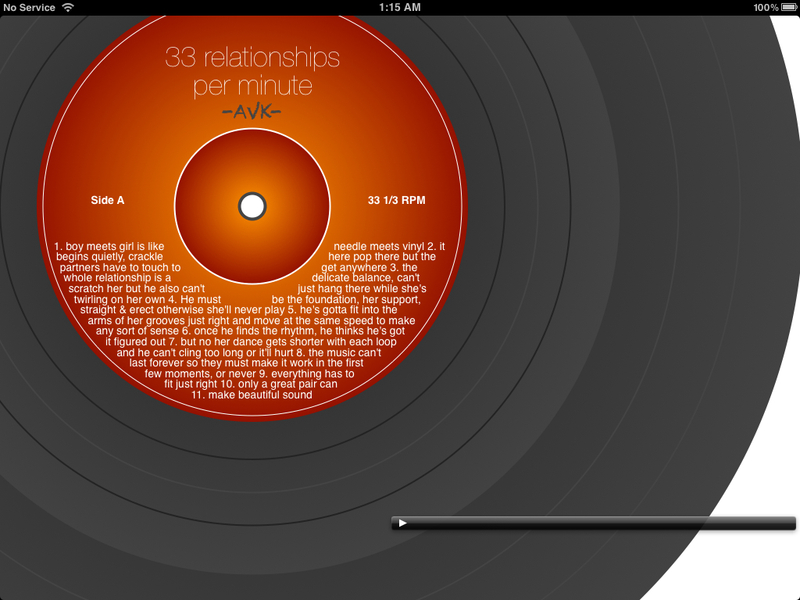 People without an iPad can now get a better peek at the poetry in the book, which you can see, touch, and hear. I also want to learn where else people want to experience this kind of work. So please check out the samples below and voice your opinion!